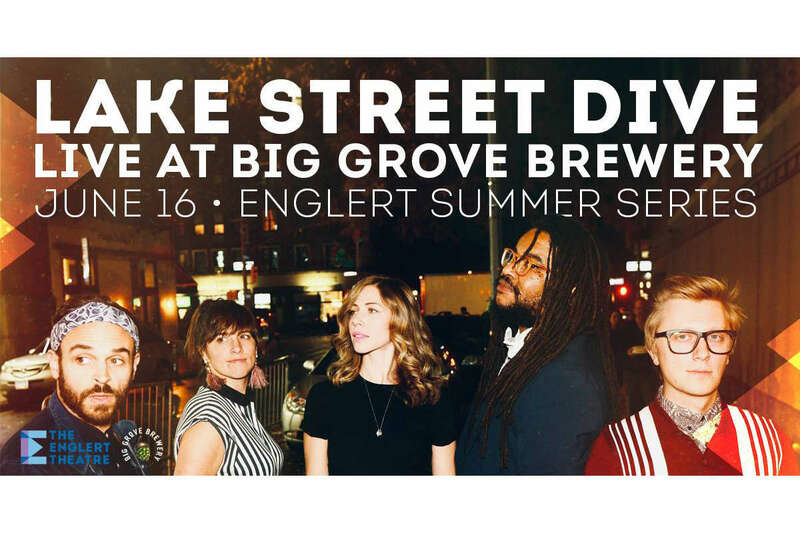 The Englert Summer Series is packed with stellar shows all summer long, taking place in venues around our community. Details to come, but we couldn't think of a better band to kick it off than Lake Street Dive. The quintet formed while students at the New England Conservatory, and have since made their hallmark fusing retro pop, soul, classic rock, and R&B. "[Vocalist] Rachael Price’s voice comes at you like a muscle car of music history, blues and bebop detailing on a classic soul ‘n’ rock chassis, and her band’s latest set comes with songcraft grown tighter and more polished," writes Rolling Stone in a review of the band's 2018 release, Free Yourself Up. Tickets are $39.50 General Admission or $79.50 Premium Admission, including early venue access, prime viewing area, and complimentary food and drinks (plus fees).